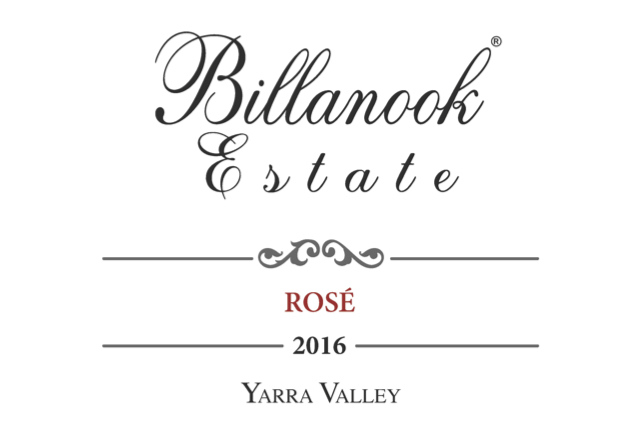 The Billanook Estate Cellar Door opened in spring 2006 and is located in one of the prime positions of the Yarra Valley with spectacular views. Visit us to savour fine estate wines from our family vineyard in the cellar door, coupled with traditional Italian food from the talented Al Dente Kitchen team, available every weekend. You can marvel at the breathtaking vista in a relaxed atmosphere and enjoy wine by the glass or bottle - the view is complementary. We will be closed from Good Friday April 19th through to Easter Monday, April 22nd. We will re-open on Saturday April 27th and we look forward to hosting you then! Located in one of the prime positions of the Yarra Valley. You can savour fine estate wines, matched with authentic home-made Italian cuisine, in our comforting cellar door. 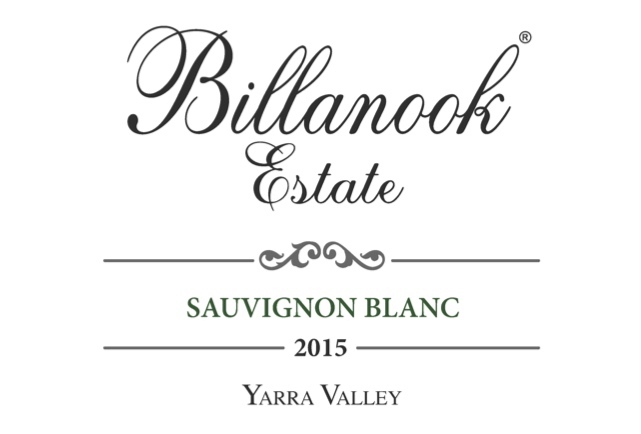 Our highly acclaimed wines are from our single vineyard site in the Yarra Valley. 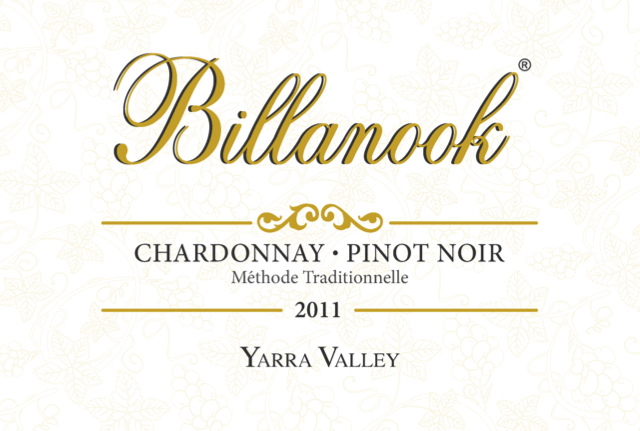 All wines are available for purchase online.